The city of Bloomington is situated in Monroe County , Indiana. The city’s population is not very big. It’s only about 86,000 people. The city received its nickname “Gateway to Scenic Southern Indiana” by the locals. The name Bloomington comes from the “haven of blooms” . This is what the Southerners loved about the place when they first came here.However, the city is fascinating due to its greenery and wilderness. There’s number of things to see and do in the outdoors here. The Griffy Lake is a great place to relax from daily routine. 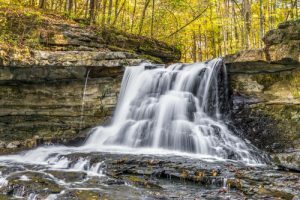 Discover Hoosier National Forest or McCormick’s Creek State Park. The place is full of beautiful waterfalls and furry little creatures. The WonderLab Science Museum is museum for kids based on activity. It is just as fun for adults as it is for kids. Regarldess of what you’re going to do in Bloominton ,enjoying the wildlife of the city or just to have fun, let Indianapolis Car Transport help you get there. Whatever You Need, We Offer! Our auto shipping company is unique for many reasons. 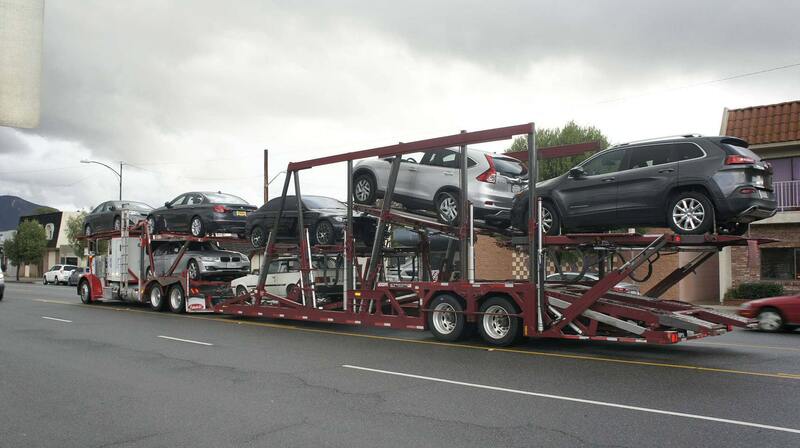 We take pride in the fact that we transport all kinds of vehicles such as cars, boats, motorcycles, buses, and more. Our team is flexible and always ready to assistant customers with their auto shipping deadlines and needs. 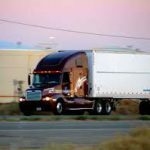 Whether you are looking to transport your vehicle from or to Bloomington, we can ship your vehicle anywhere as long as it is in the U.S. Ship from any state to another with the best prices available for your budget. But wait, there is more! We ship all vehicles Door-To-Door so you don’t have to go anywhere but home and we’ll come straight to you! For any additional information or concerns, our agents will gladly help you out with anything. Give us a call at (317) 282-0928 to start your auto shipping process.